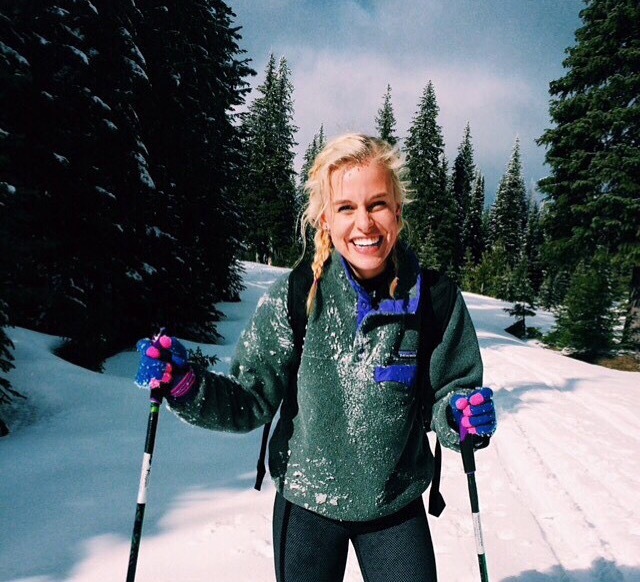 OneDublin.org’s popular Life in College Series continues with a profile of Dublin High School Class of 2014 alum and Whitman College Class of 2018 freshman Jillian Colwell. Jillian shares how Dublin High School athletics, including cross country, track, and soccer, helped shape her high school experience, how she’s adjusted to life in Walla Walla, Washington far from the major cities of the Bay Area, and offers advice to high school seniors looking forward to their first year of college. OneDublin.org: What was your thought process during your senior year that led you to Whitman College? OneDublin.org: Would you describe the Whitman experience? OneDublin.org: What role did athletics play as part of your high school experience, and have you carried that into college? OneDublin.org: How did you balance your high school academic workload with athletics? OneDublin.org: Were there other extracurricular activities that contributed to your high school experience? OneDublin.org: Have you settled on a major or focus of study? OneDublin.org: How have you adjusted from a high school to a college curriculum? Did Dublin High School’s AP curriculum play a role in helping the transition? OneDublin.org: Unlike Dublin High School, which is close to major cities, Whitman College is centered in the small town of Walla Walla, Washington. What is it like going to school in a college town, so far from a major city? OneDublin.og: What advice do you have for seniors who are just now receiving their college acceptance letters, and for juniors who are thinking about college applications for next year? At the Dublin High School 2014 Senior Awards Night Jillian Colwell earned a Social Science GAEL Achievement Award, earned a President’s Gold Award for Education Excellence and earned Dublin High School’s Advanced Scholar Diploma.